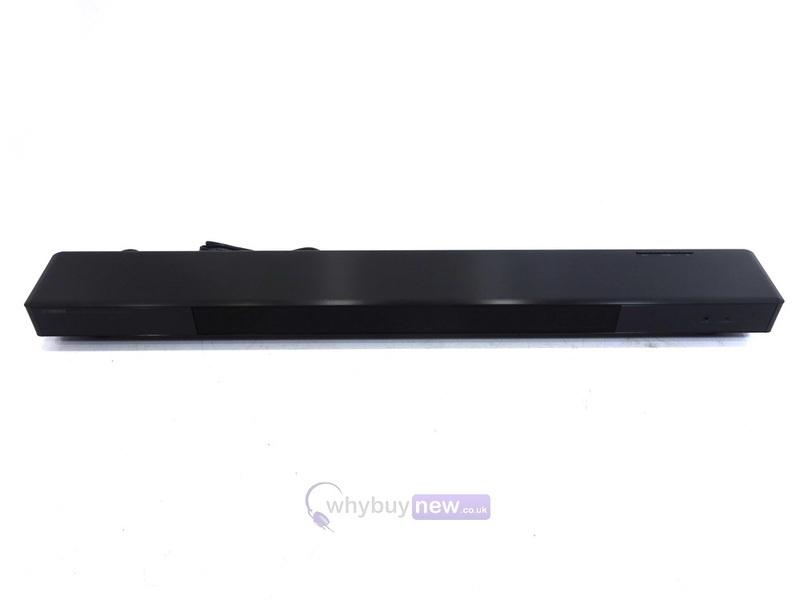 This award winning Yamaha YSP 2500 Sound Bar with Yamaha NS-WSW120 Subwoofer has come to us via a part exchange and comes with a 6 month warranty. 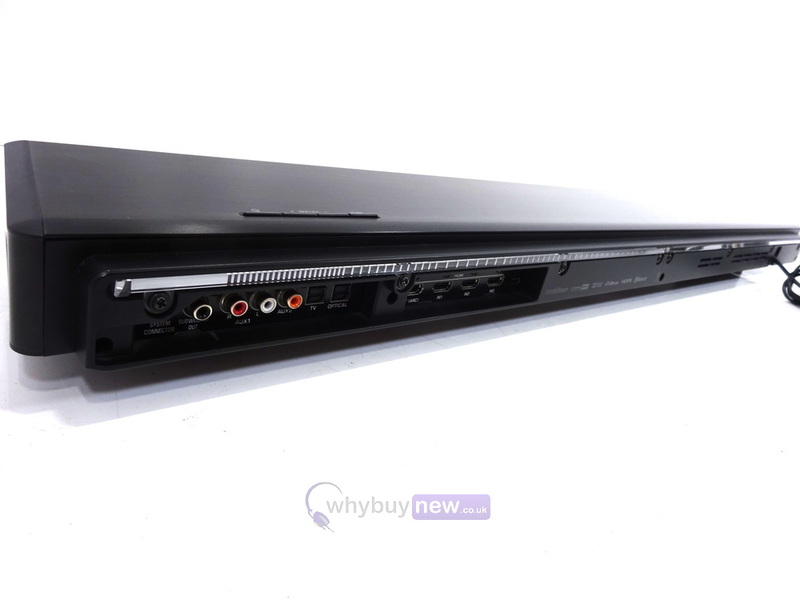 It comes with the system link cable. 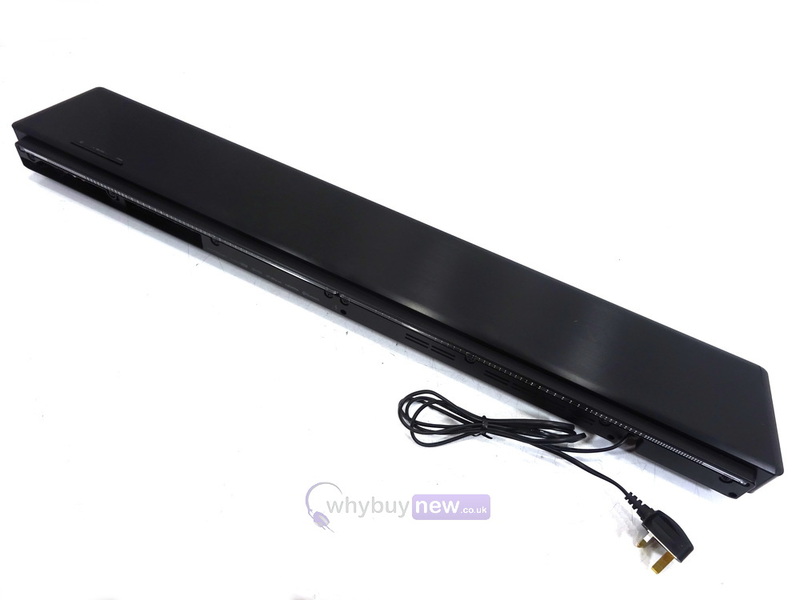 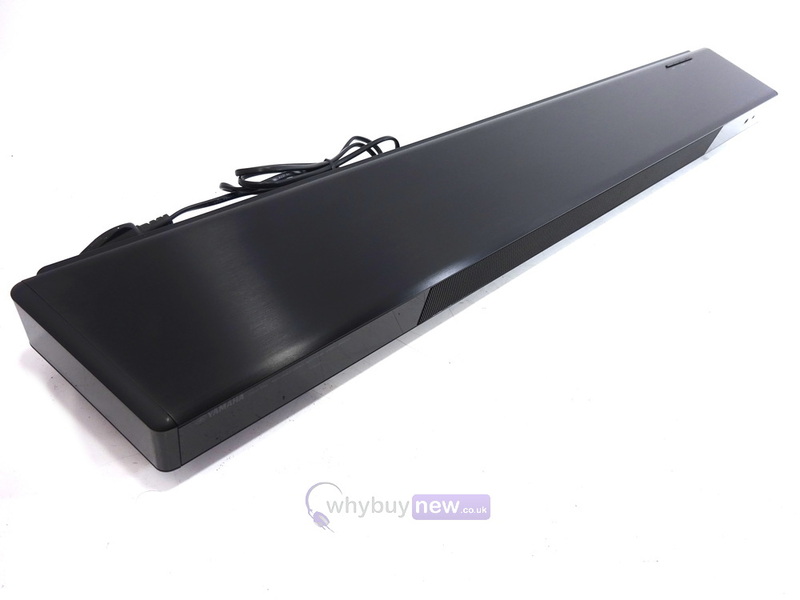 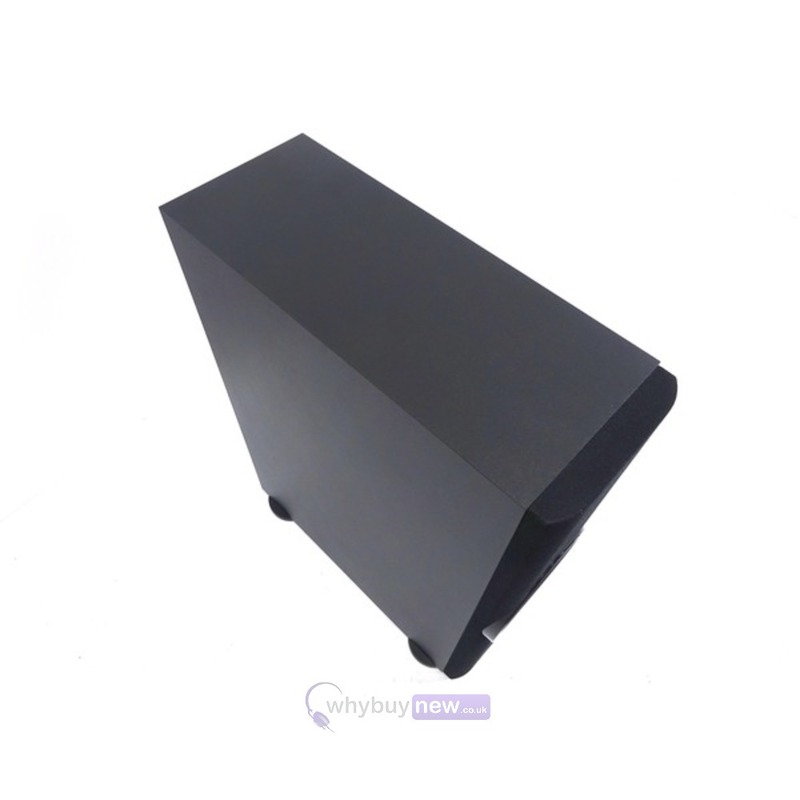 This Yamaha YSP 2500 Sound Bar With Yamaha NS-WSW120 Subwoofer does not include original packaging but has been professionally packaged to ensure safe delivery to your door. 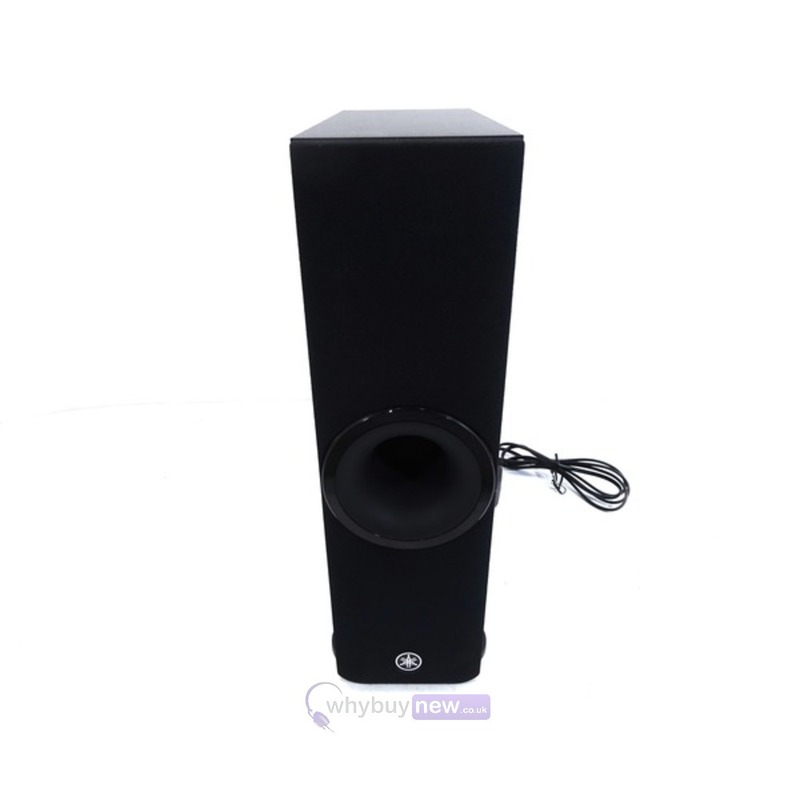 Reproduces overwhelmingly real presence and impact-filled bass sound. 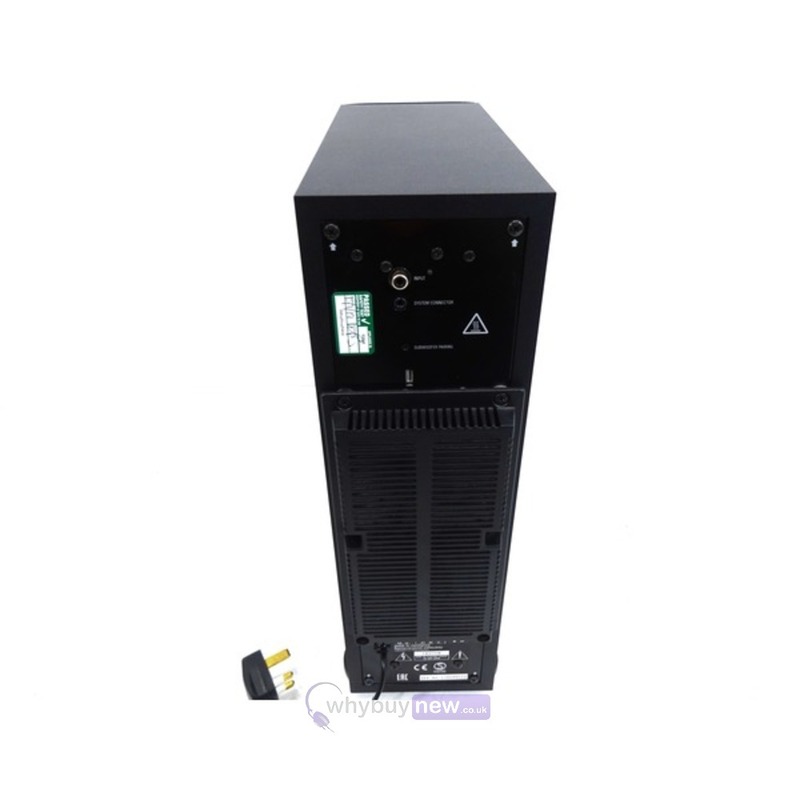 Two-unit YSP with ultra-refined design and high-grade aluminium chassis. 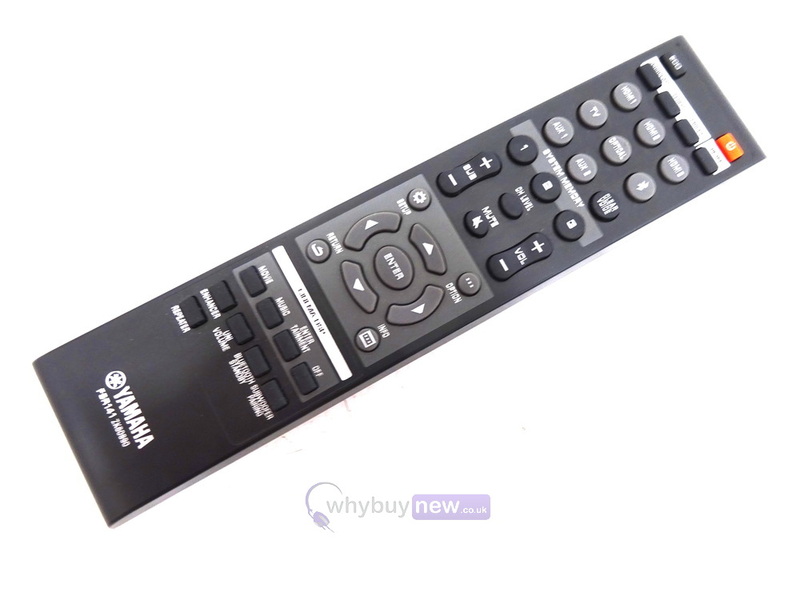 Bluetooth equipped, capable of wireless music play and App control.